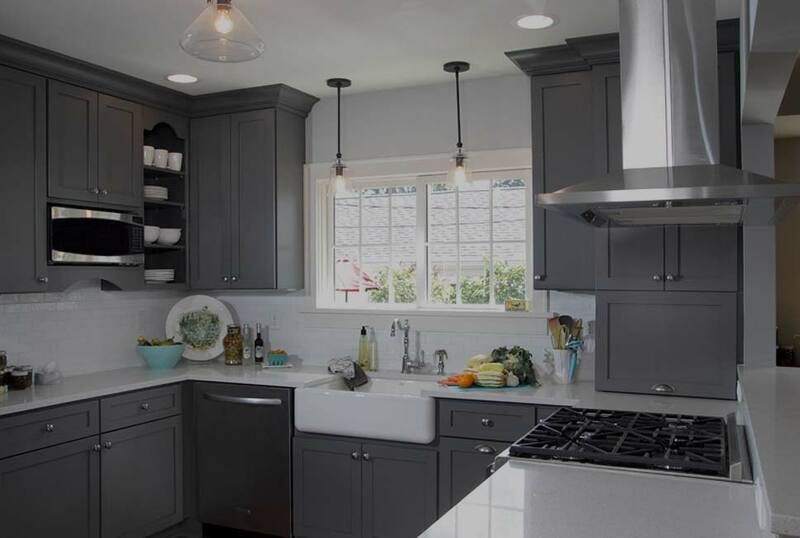 Are you ready for a kitchen or bath update but intimidated by all of the choices you’ll have to make? Not to worry! 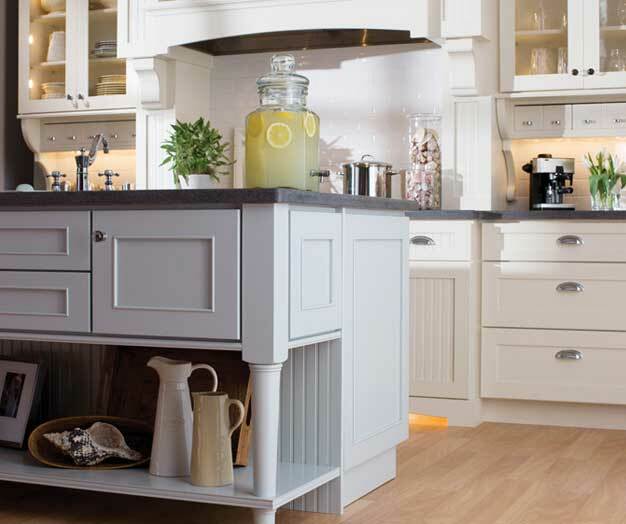 Plymouth Cabinetry & Design is far more than a place to buy cabinets. Our remodeling experts are here to help make your next bathroom or kitchen renovation stress-free. 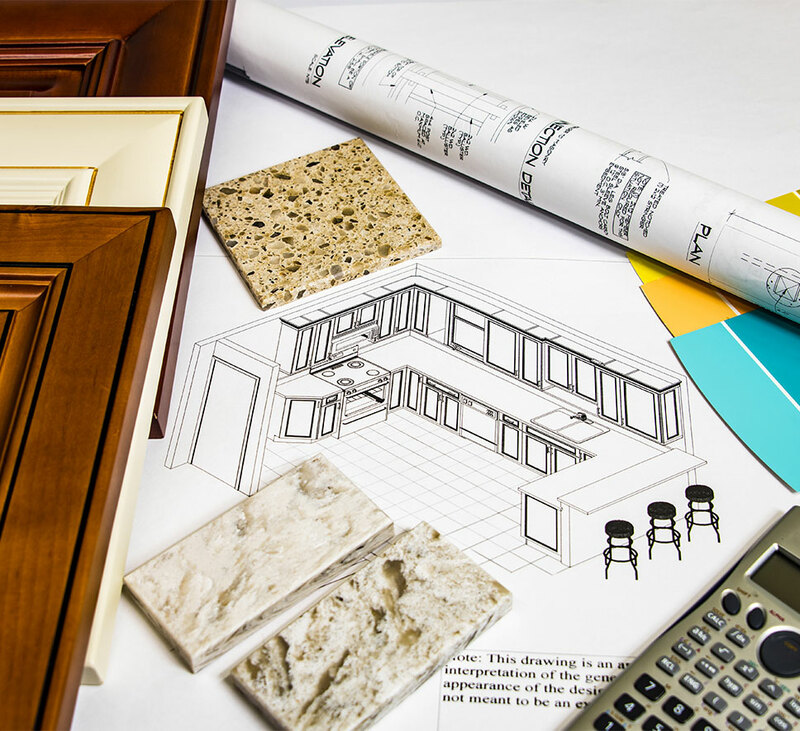 We’ll guide you through budgeting, design and material selection, and coordinate with subcontractors to see your project through to completion. 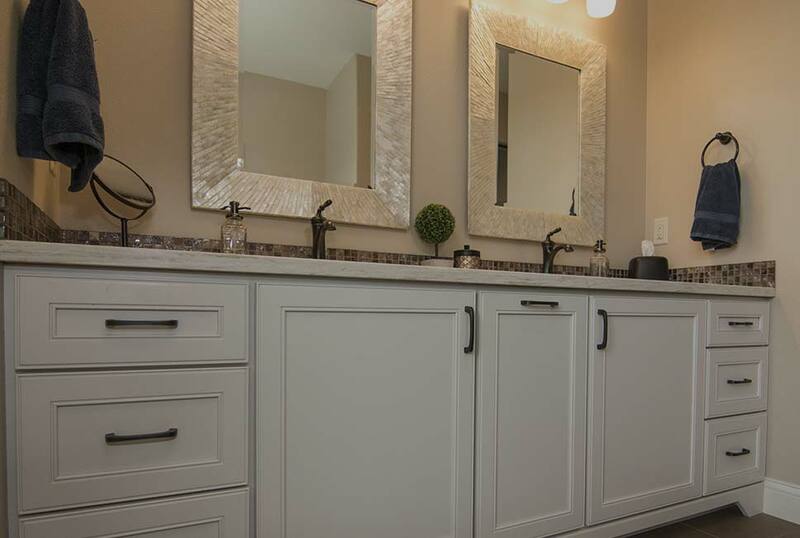 We offer a full range of custom and stock cabinetry, countertops, flooring, cabinet hardware and accessories for your bath or kitchen remodel. 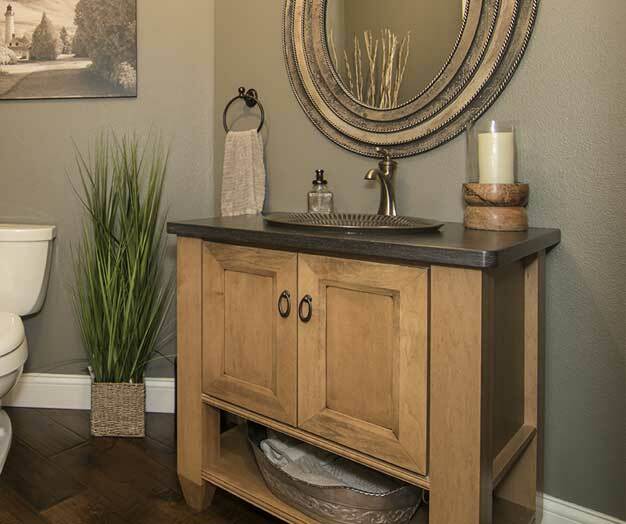 We’ll work with you to select the cabinets, countertops, flooring and cabinet accessories that showcase your style and fit your budget. Our interactive 3D design software will then bring your design ideas to life before the remodeling ever starts! 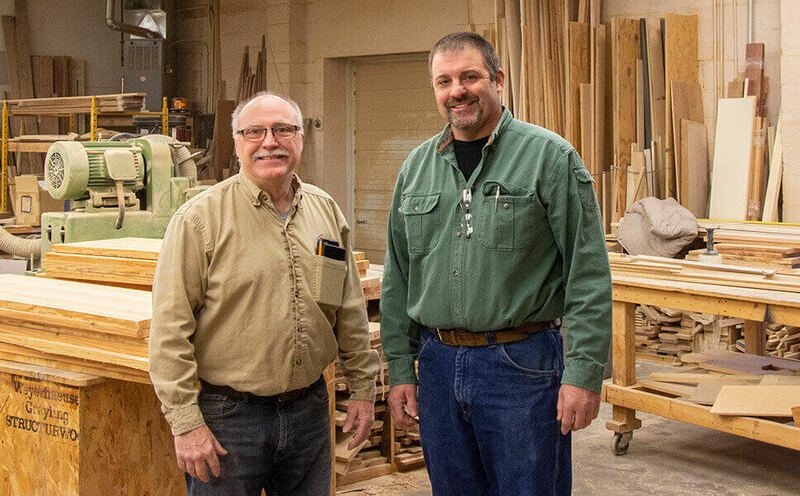 As founder and master craftsman Tom Wieser nears retirement, long-time employee Jeff Meinnert has stepped up to continue the legacy of Wieser Cabinetry. Jeff became owner and president in January 2019 and has renamed the business Plymouth Cabinetry & Design. Tom continues to work with Jeff and his team to grow the business and delight customers. 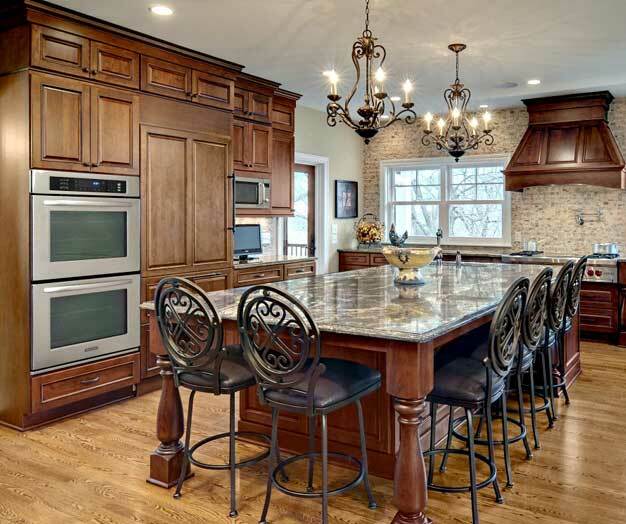 Their customized approach to home remodeling hasn’t changed - they give every client personalized service and high-quality products that “big box” home improvement stores just can’t match. ©2019 Plymouth Cabinetry & Design LLC. All Rights Reserved. Website by Sparkworks Marketing & Web Design Inc.